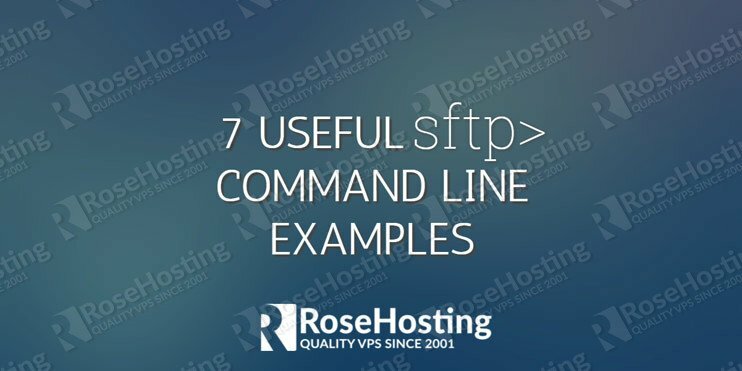 Today we will present you several SFTP command line examples. We are all familiar with the FTP protocol and if you are reading this article you’ve probably used it for transferring files to your virtual server and your local computer. FTP is a very simple protocol, but it is also very insecure. All transmissions, including the username and password, are transferred in clear text and it does not use any type of security or encryption while transferring the data. It means that all data can be read by anyone who may intercept the transmission. Luckily, there is a great and secure replacement for the FTP protocol – SFTP. Today we will present you several SFTP command examples. Let’s get started. SFTP stands for Secure File Transfer Protocol and it relies on SSH. SFTP allows users to transfer data over a connection that is secured using the well known Secure Shell (SSH) protocol. The SFTP protocol is also faster and uses less data than the FTP protocol. Therefore we highly recommend using SFTP commands, instead of FTP whenever possible. With SFTP commands, you can transfer your files between your machines using some of the popular SFTP clients such as FileZilla, Cyberduck or WinSCP. You can also do it directly from the Linux command line. In this article, we will demonstrate and explain some of the most popular and useful SFTP commands. You can also use a hostname instead of the IP address. Where ‘2345’ is the port number you are using. You can upload single or multiple files or directories from the local machine to the remote one. You can find all SFTP commands with a short description by executing ‘help’ or ‘?’. 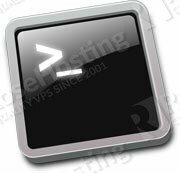 Of course, you don’t have to use sftp command in Linux with those examples if you use our Linux VPS Hosting services. 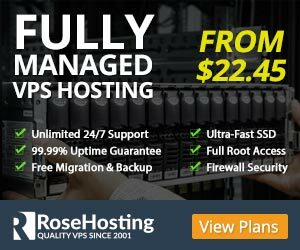 Free Full Managed Support is included in all our VPS Hosting packages so you can simply ask our expert Linux admins to use SFTP commands for you. They are available 24×7 and will take care of your request immediately. PS. If you liked this post on Linux SFTP Commands, please share it with your friends on the social networks using the buttons below or simply leave a reply. Thanks. Yes, this is great for an “ssh” connection, what about an “sftp” connection? The prompt is without color and always “sftp>” no matter what server you are connecting to. Thanks. How to transfer 2 different files in a single command using sftp. Actually I tried with mput command . But it is taking the first argument after mput as source file and second argument as destination file. It is trying to copy file1 to file2 . This is happening only in sftp and it is working fine when using ftp. can someone please help me to solve using sftp. Using MPUT you can upload multiple files from a local directory to a remote directory. Are you trying to upload or download the files? 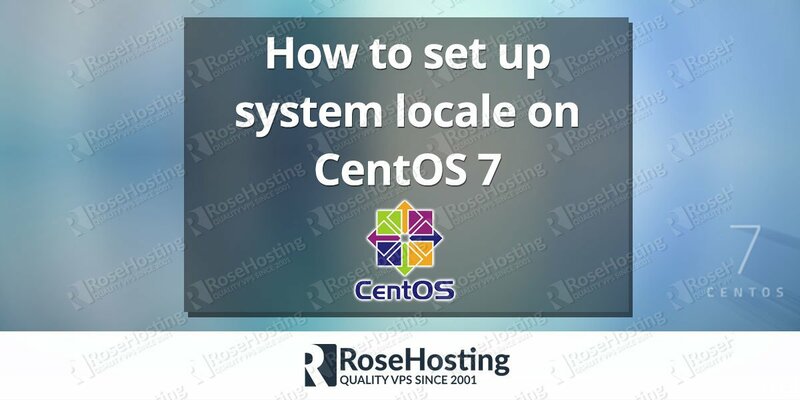 To download multiple files from a remote directory to a local directory you can use MGET. Yes , I am trying to upload the file from local to remote using mput as below. But it is taking file1 as source file and file2 as destination file path. But i need to upload file1 and file2 to remote server in a single command. mput is an undocumented alias to put. If you have issues with mput, you should consider using rsync over ssh. If I am using SFTP to push an empty file from Linux to the Mainframe to create a primer file in generation 1 of the dataset, how do I specify the file specifications so that version one has the same file specs that were defined when the dataset was created?